Inwood Trucks & Tires is a trusted truck repairing mobile service provider based in West Virginia. In order to makre sure that you are safe anf fit while crossing roads, we enhance the efficiency of your vehicle. Our service provides you with trust-worthy Truck Repair in Virginia and Maryland so that we can help you keep your heavy-duty automobiles from any technical or mechanical faults. This is applicable especially for long-route drives and passages. 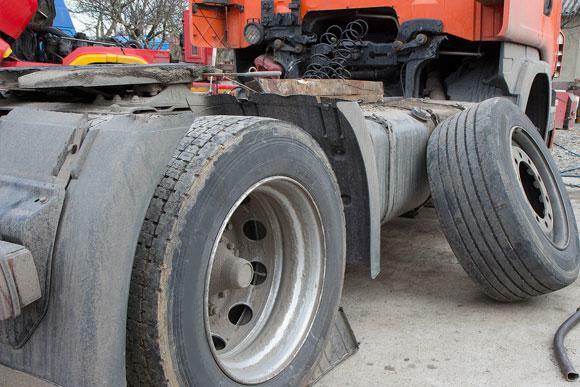 Our highly expert mechanics make sure to deliver the best truck tires repair and truck trailer repair along with 24 hours roadside in Virginia and Maryland at most reasonable fairs. This means that if any truck has got it’s trailer damaged or broken down, or if their tire is damaged or out busted, due to any possible reason then our efficient truck mechanics and diesel mechanics will be readily available to assist you. No matter if its bright day or dark night, we have readily available 24*7 truck and tire Service. So, now you know who to look for your truck maintainance needs without any issue. Our mobile services are available in Hagerstown, MD, Martins Bug, WV and Winchester. And all of them have promised to be responsible for efficient services. With our expertise, we can provide the same day services. Inwood truck and tires has the best and expert truck mechanics and diesel mechanics, who can help sort out any problems. We also provide our services to Hagerstown, MD, Martins Burg, WV, and Winchester, VA. Inwood trucks and tires offers services 24 X 7 truck and tire services to these towns, during any emergency. 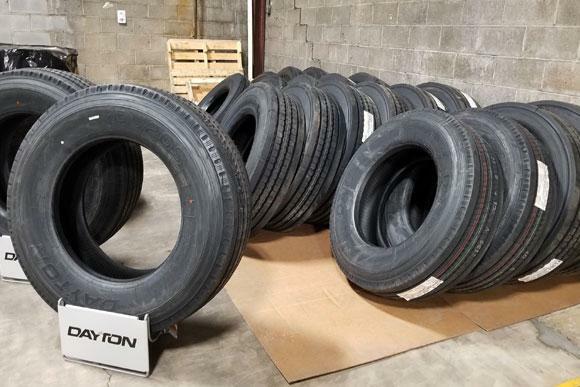 We offer major brands like Good Year, Kelly Tires, FireStone, BridgeStone, Dayton, Rebek Tires and many more. We offer monthly parking space available for around 15 trucks and trailers. 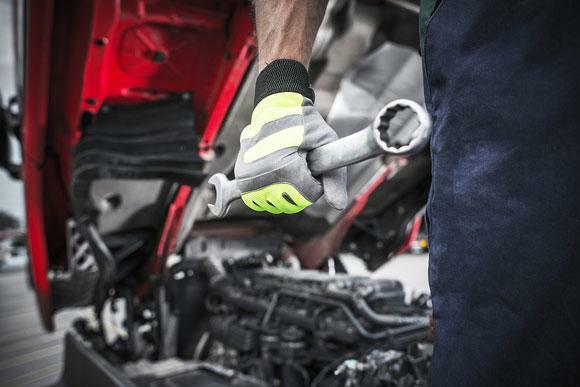 We offer emergency roadside service like Tire Repair, Tire Change, Fleet Services and Fueling. Our services include basic truck repair and truck tires repair. Other than this, we offer Trailer Repair in Virginia and Maryland. If the trailer of your truck gets damaged or is broken down, then we can provide you with the needed maintenance. However, if you wish, we can replace it as well. 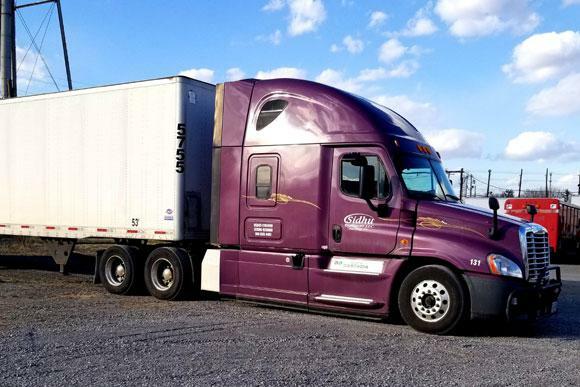 Brake failure or damage, oil changing and other truck tire preservation such as tire replacement, air pressure or other faults can be repaired effectively in the surroundings of Virginia and Maryland. We are working in collaboration with the best well-known brands such as Bridges Tones, Dayton, Kelly and Firestone Truck tires. This is all to give our clients nothing but best.